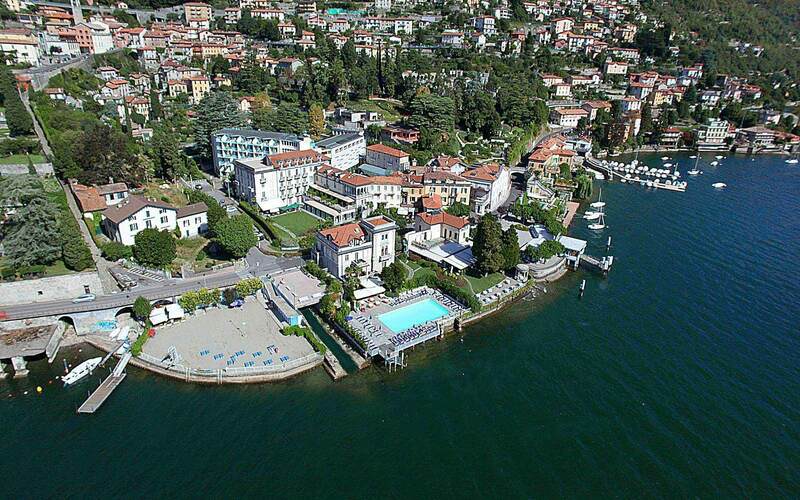 Grand Hotel Imperiale gazes down upon Lake Como from its privileged position in Moltrasio. 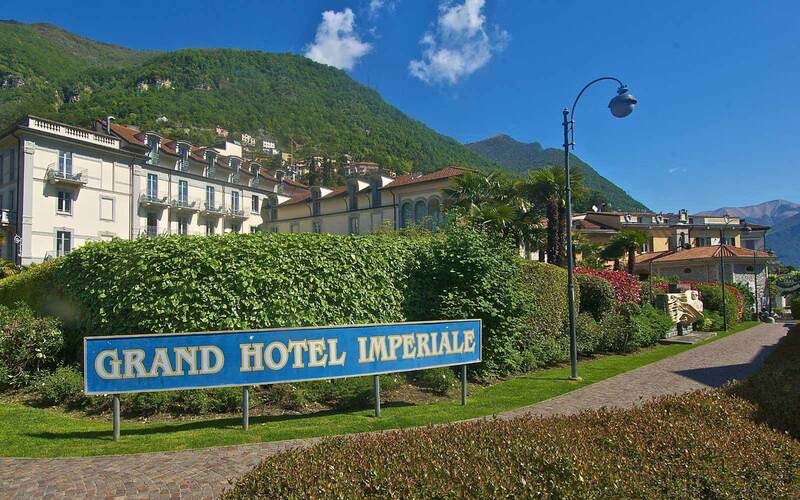 This charming hotel, set in lush, peaceful gardens, is situated on the slopes of Mount Bisbino, on the western bank of the Lake. 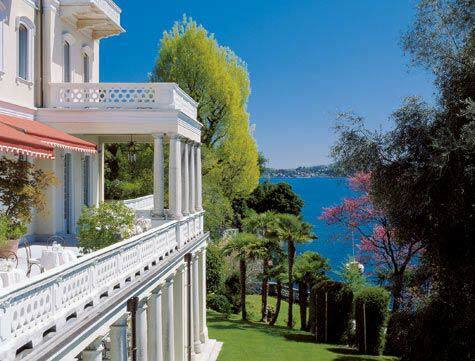 The magnificent late Art Nouveau /Liberty-style building dates from the 1920s, with a new wing reminiscent of the Rationalist style, which originated in Como. 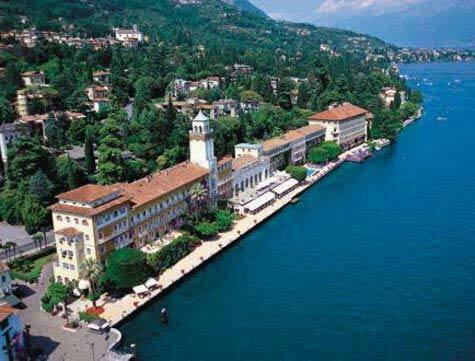 The 102 guestrooms and suites are elegantly furnished, some overlooking the lake. 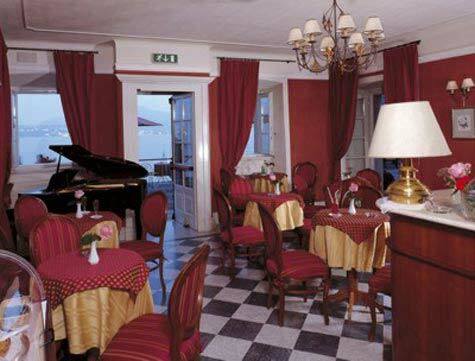 The hotel offers two restaurants. The ‘Imperialino’ is an elegant and refined restaurant serving excellent cuisine, based on fresh products with innovative interpretations of traditional Italian dishes. 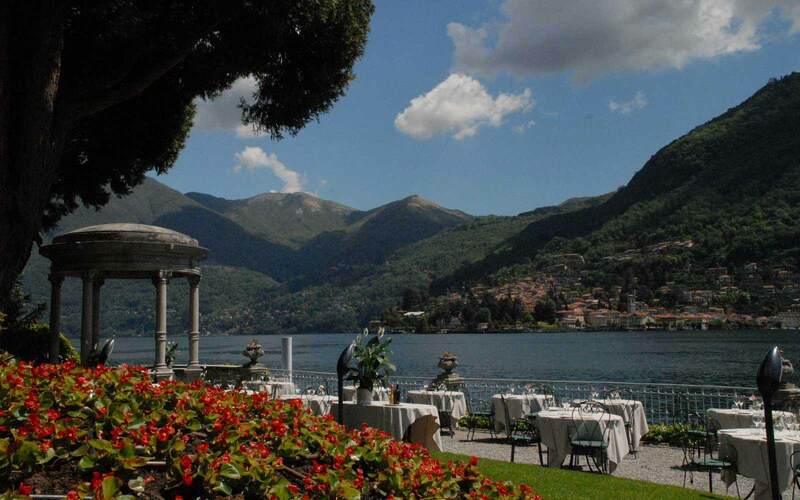 Perfect for lunch as well as for romantic candlelight dinners, it also offers an à la carte menu. Set on a veranda overlooking the garden, the ‘Restaurant Garden’ offers cuisine with light, typical Mediterranean flavours. There is a calendar of gastronomic events, from evenings at the poolside with spectacular buffets, to themed evenings on regional and typical cuisine or seasonal products. 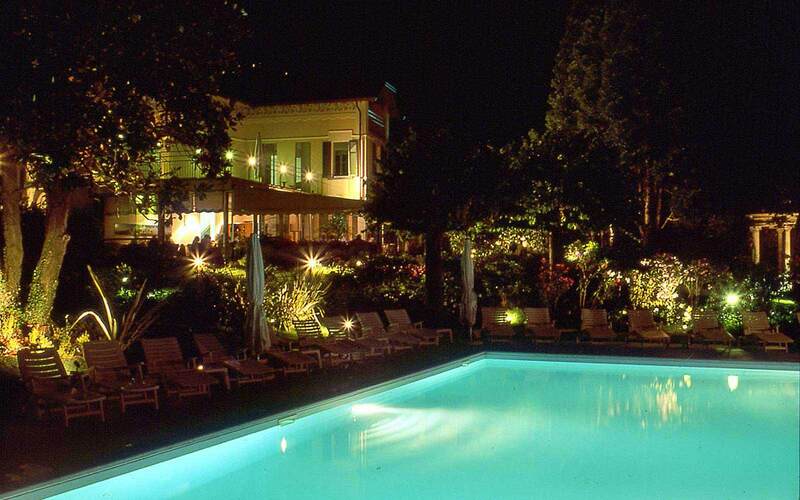 The swimming pool and sun terrace are located in the garden, with panoramic views over the Lake. Other facilities include a Fitness centre equipped with modern Techno-gym machines, a sauna, and a tennis court. 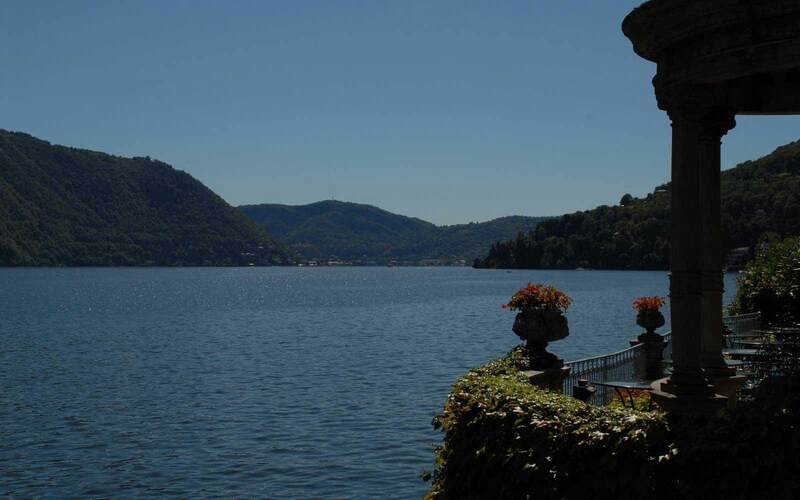 Various water-sports are also available on the Lake. 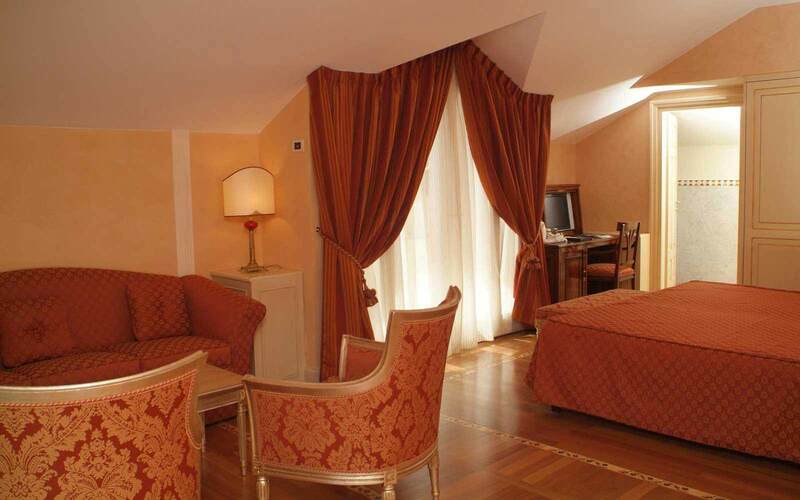 Family Room in Villa Imperiale (accommodating up to 6). 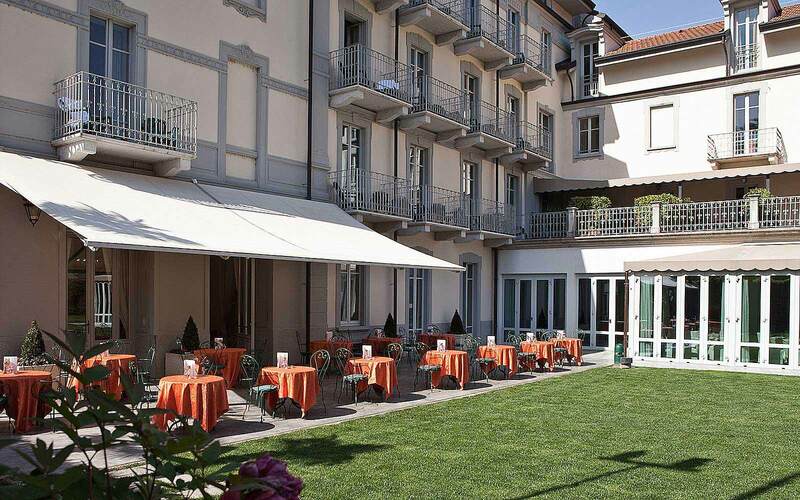 Approximately 60 minutes from Milan Malpena airport. Prices available on request.